The website of LP07 Schëffleng is a part of the Sport50-Network. This means that you can easily browse all the websites within the network without having to register and login every time. 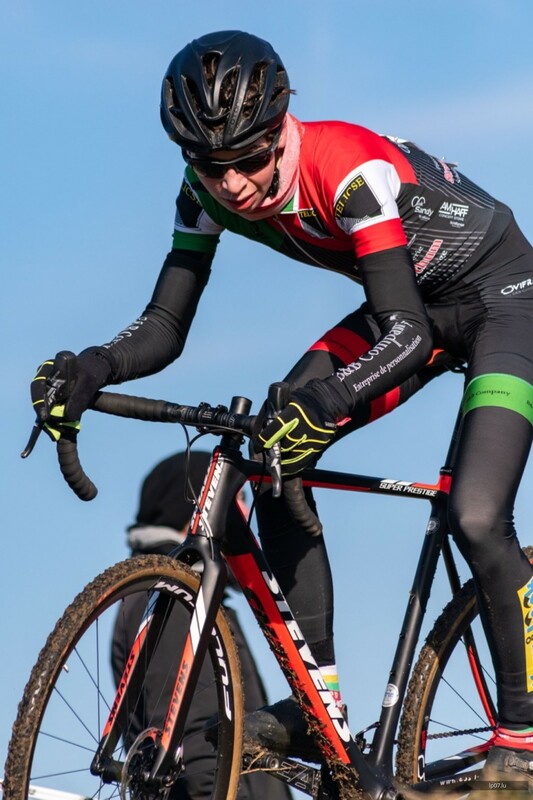 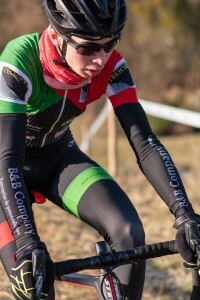 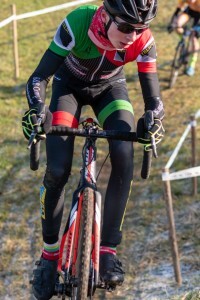 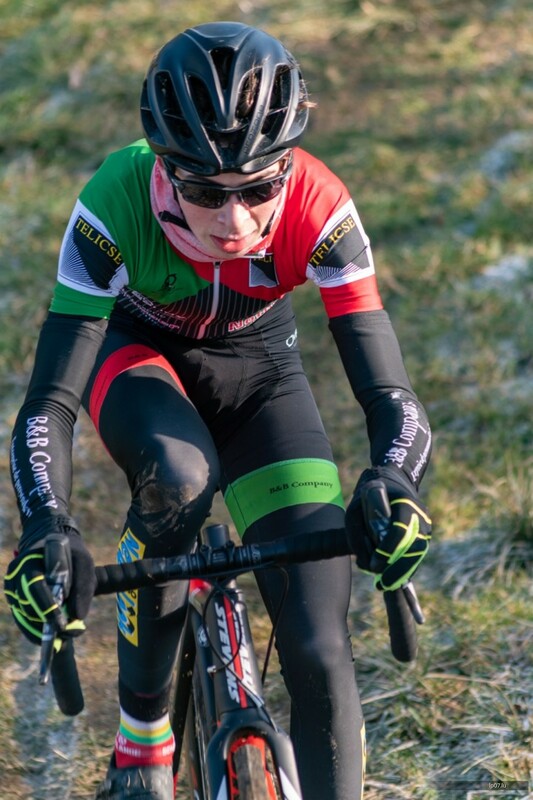 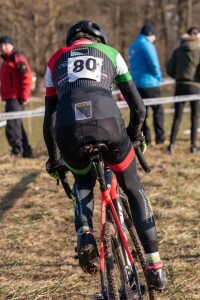 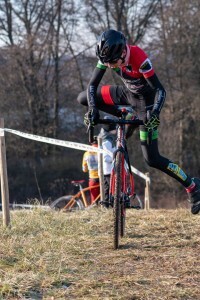 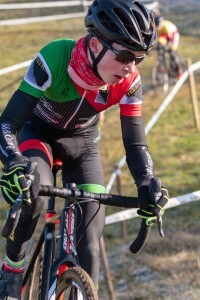 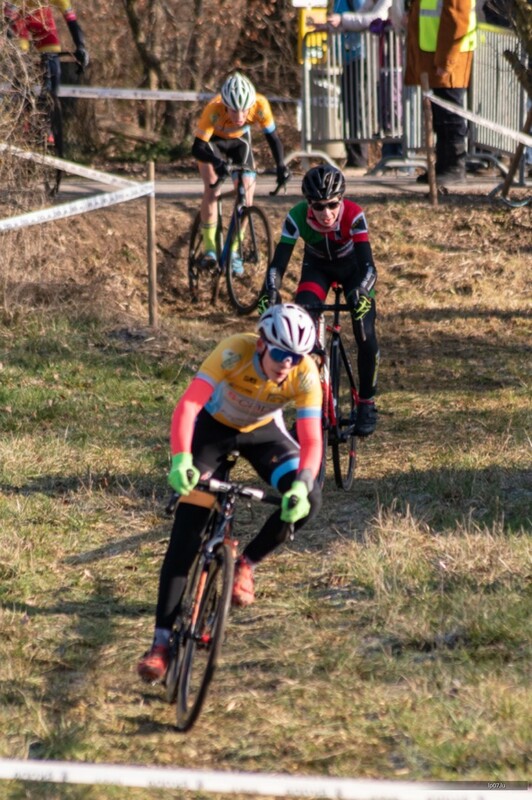 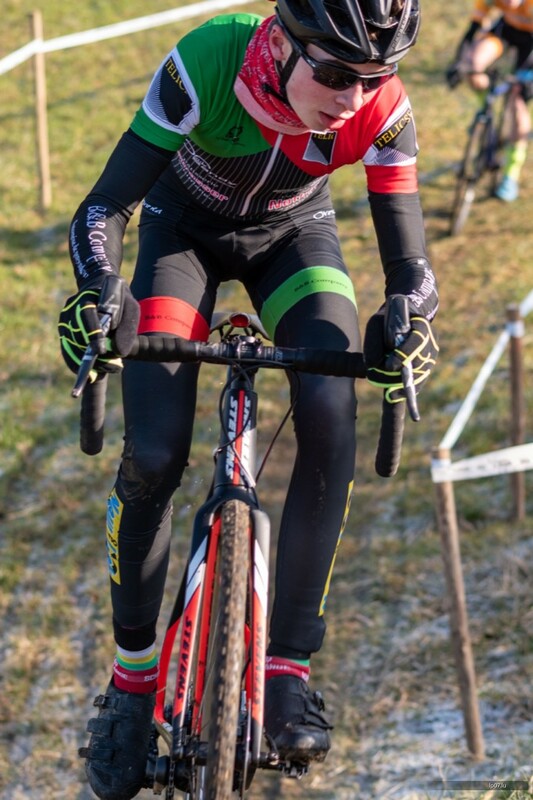 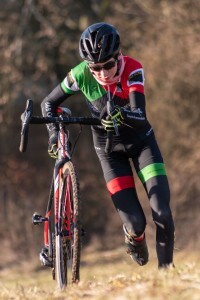 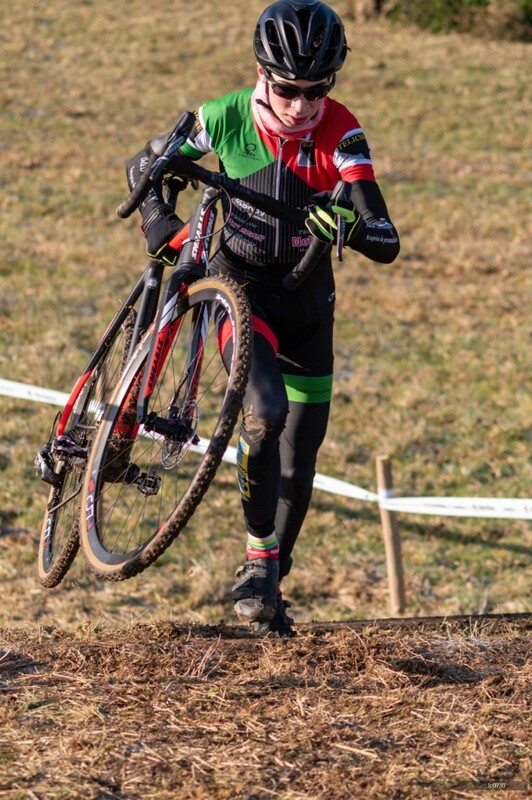 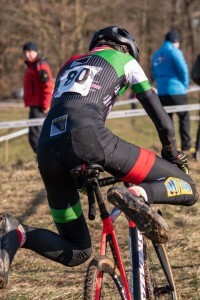 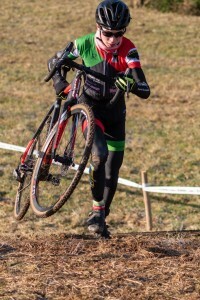 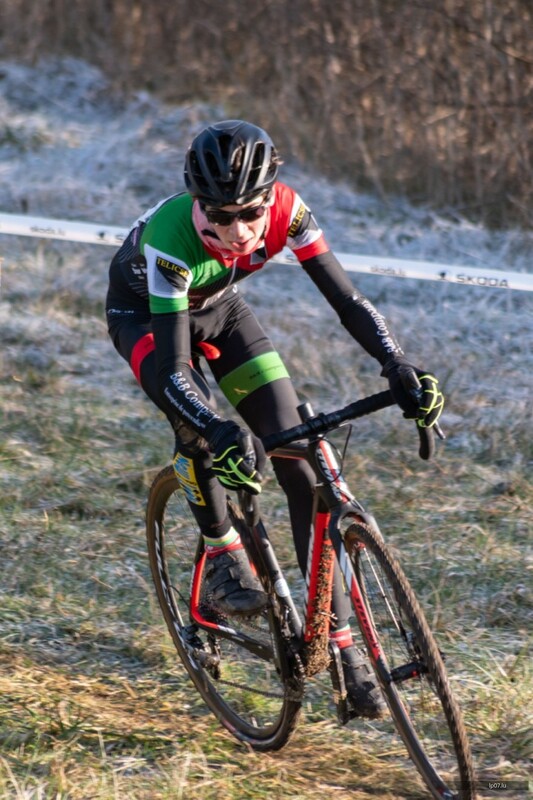 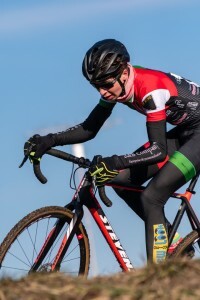 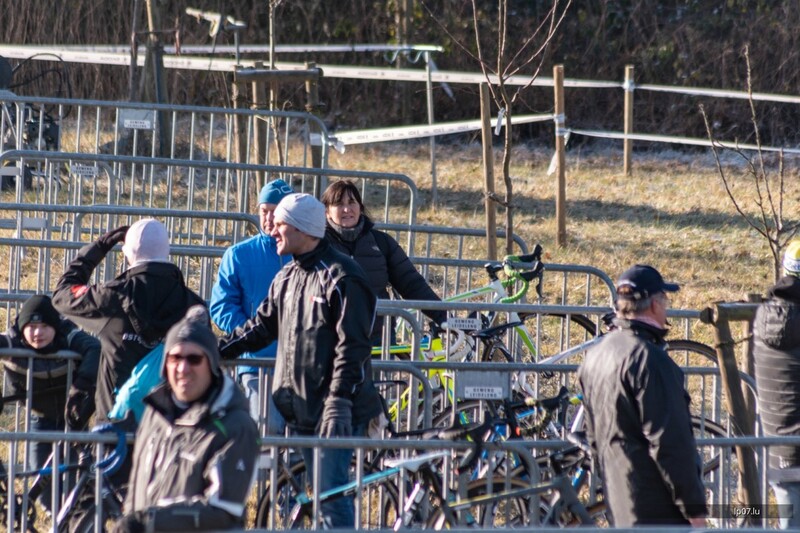 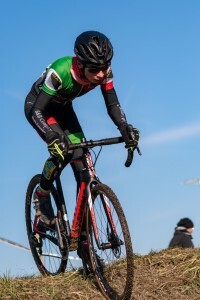 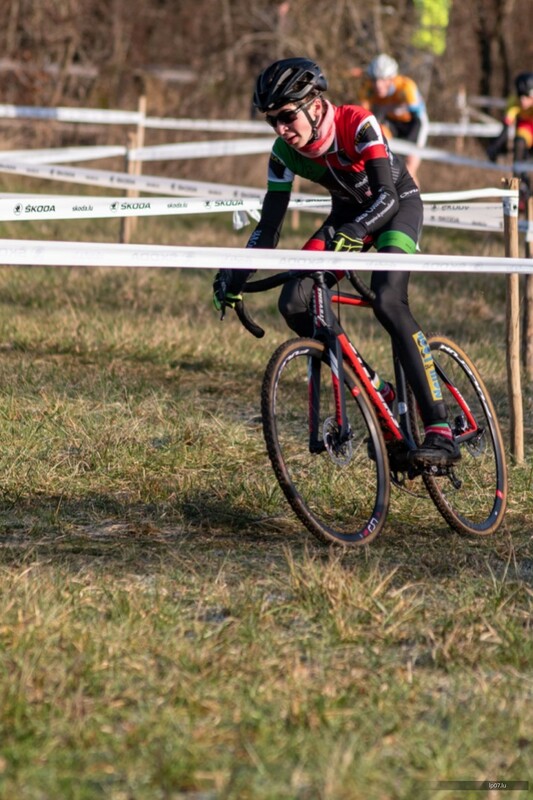 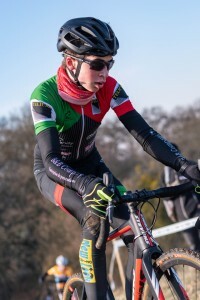 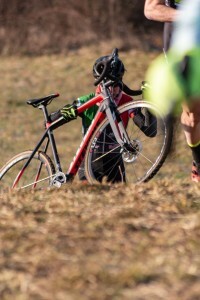 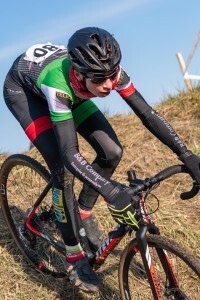 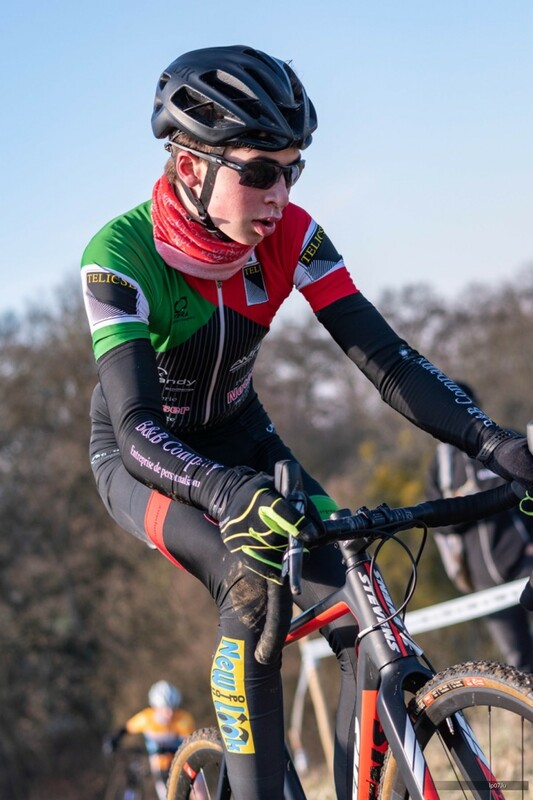 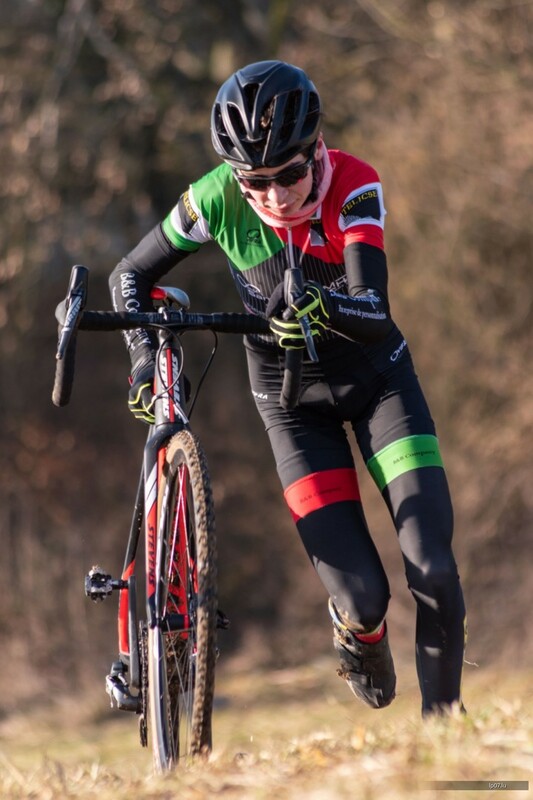 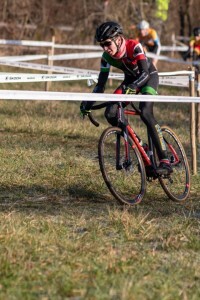 Bravo un all eis Crosser, déi eis de ganze Wanter mat flotte Course verwinnt hunn, an e grousse Merci un déi Leit, déi sech ëm si gekëmmert hunn.